This gorgeous, cheery brand has added another feather to its cap, launching cot sheets, baby blankets and hooded bathrobes. We just adore Smiling Planet, evidenced by the number of times we’ve written about them. 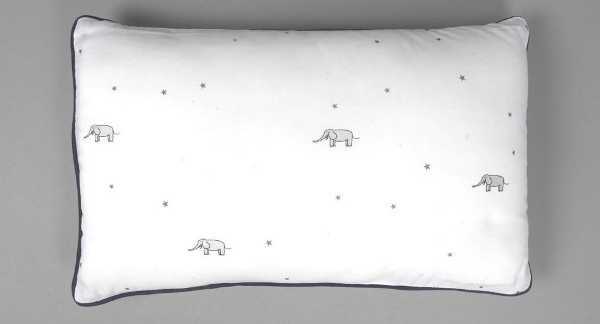 The brand’s beautiful, calming artwork adorns children’s tableware, tees and cushions – and we can now add linen to the line. 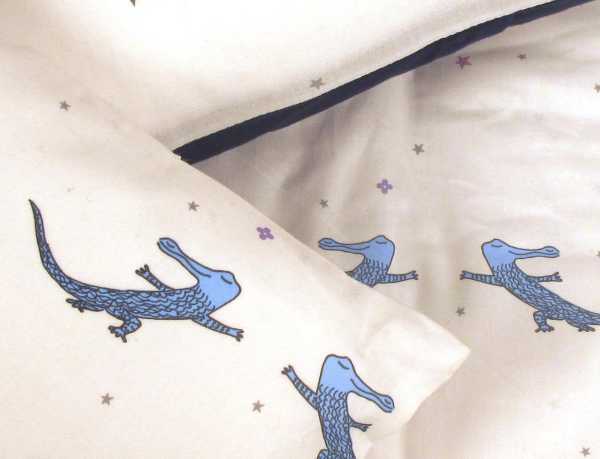 The simple and calming artwork lends itself beautifully to children’s linen. The sheets, blankets and bathrobes are printed and sewn in Los Angeles, California using soft, organic cotton. The Smiling Planet baby blankets retail for US$80, the pillow covers US$25, the cot sheets – which fit a standard American cot – are US$39 and the hooded bathrobes are US$52, plus shipping.